The Republic of Korea (RoK) government said it has shared fisheries management and inspection experience with Vietnam to help the country fight illegal fishing, reported Yonhap News Agency on September 11. 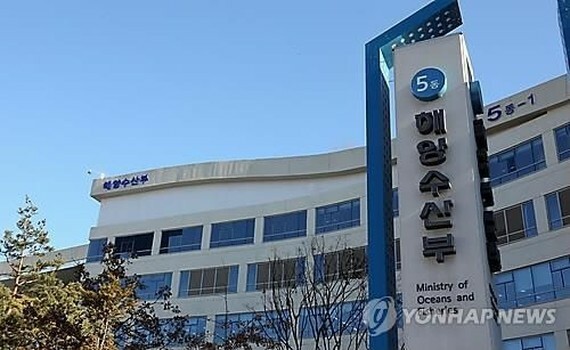 The East Sea Fisheries Management System under the Ministry of Oceans and Fisheries presented Vietnamese maritime officials its expertise on fisheries management and satellite communication technology used to monitor deep-sea fishing vessels in the RoK’s waters. The Vietnamese officials are in the country at the invitation of the state-run Korea Maritime Institute to see the latest advances of local fisheries management. On October 23, 2017, the European Commission (EC) issued a “yellow card” warning to Vietnam, after the country failed to demonstrate sufficient progress in the fight against illegal, unreported and unregulated (IUU) fishing. Since then, Vietnam has made efforts to persuade the EC to withdraw the warning. A working delegation from the EC’s General Directorate for Maritime Affairs and Fisheries visited the country during May 16-24 this year to inspect its implementation of the committee’s nine anti-IUU fishing recommendations. The inspectors will return in January 2019 to review the country’s progress.